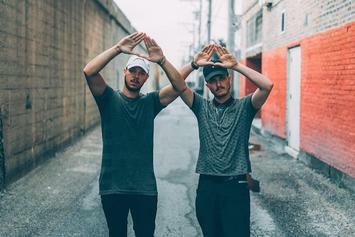 Watch Flosstradamus' new video for "Came Up" featuring Post Malone & Key!. 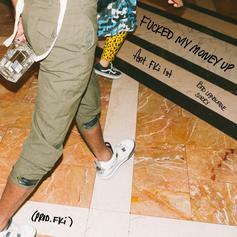 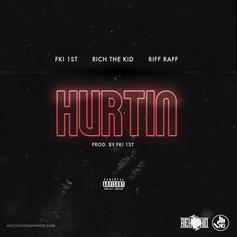 Rome Fortune teams up with FKi for a new leak, "Fucked My Money Up." 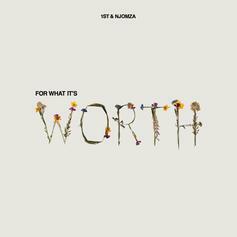 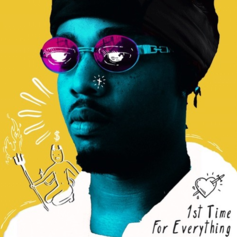 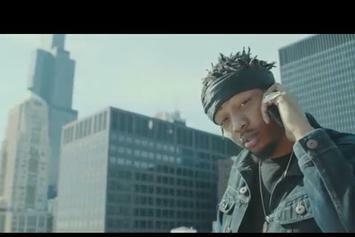 Watch the video to FKi 1st & Post Malone's new collab "The Meaning." 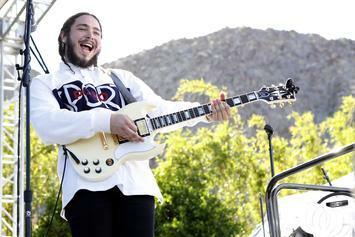 Post Malone's "August 26" has its highlights, but he's still working out the kinks. 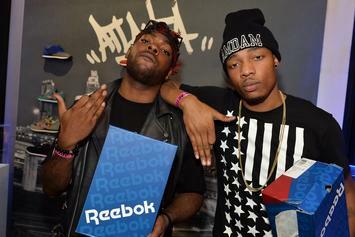 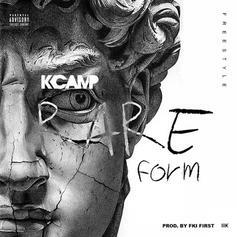 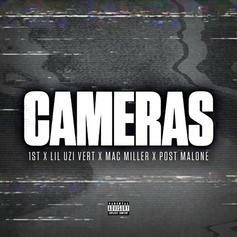 FKi's 1st teams up with Lil Uzi Vert, Mac Miller and Post Malone for "Cameras." 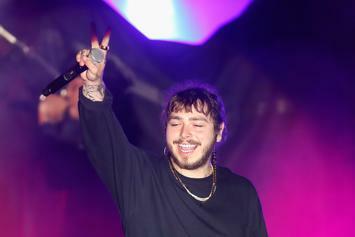 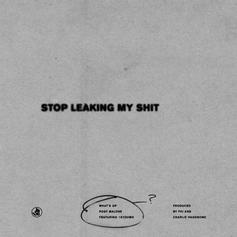 Post Malone and 1st drop "What's Up."